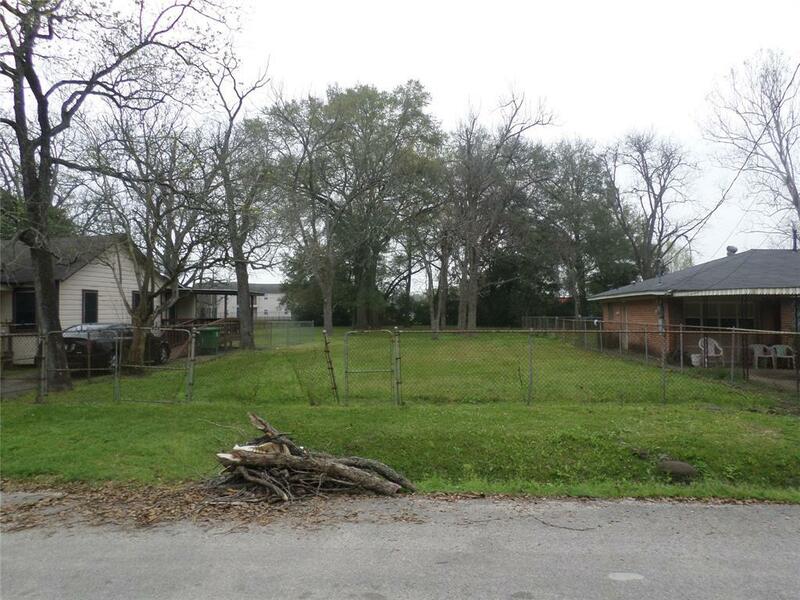 Ideal investment property and/or to build your home . 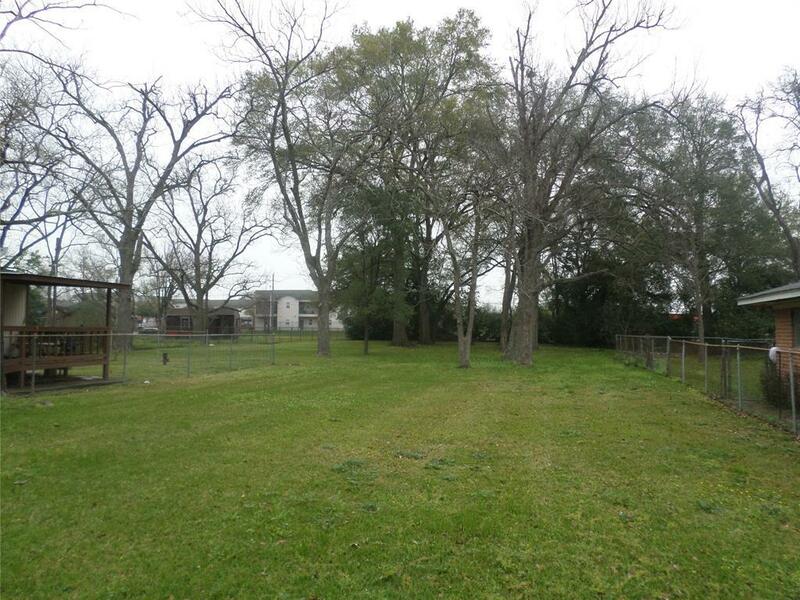 Property located in Acres Home close to W. Little York and N. Shepard Dr. 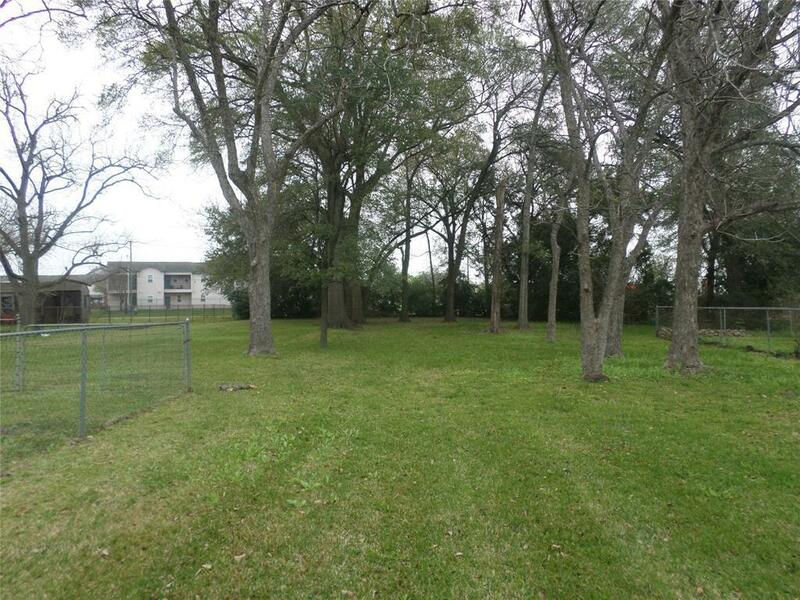 The lot is cleaned and well kept, approximately 13,800 sq. 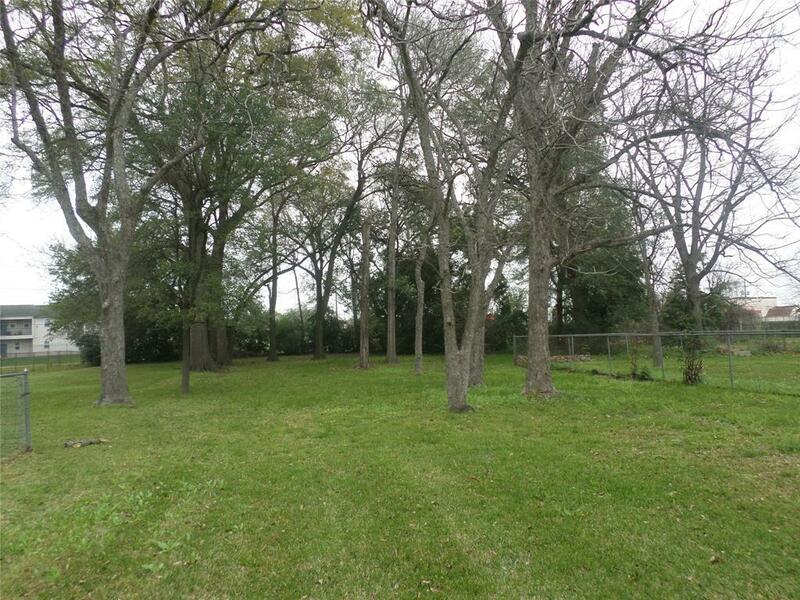 ft. Access roads to property is very convenient, no problem close to Inerstate 45 North. Frontage is on Boeneman, but back of is on W. Little York.